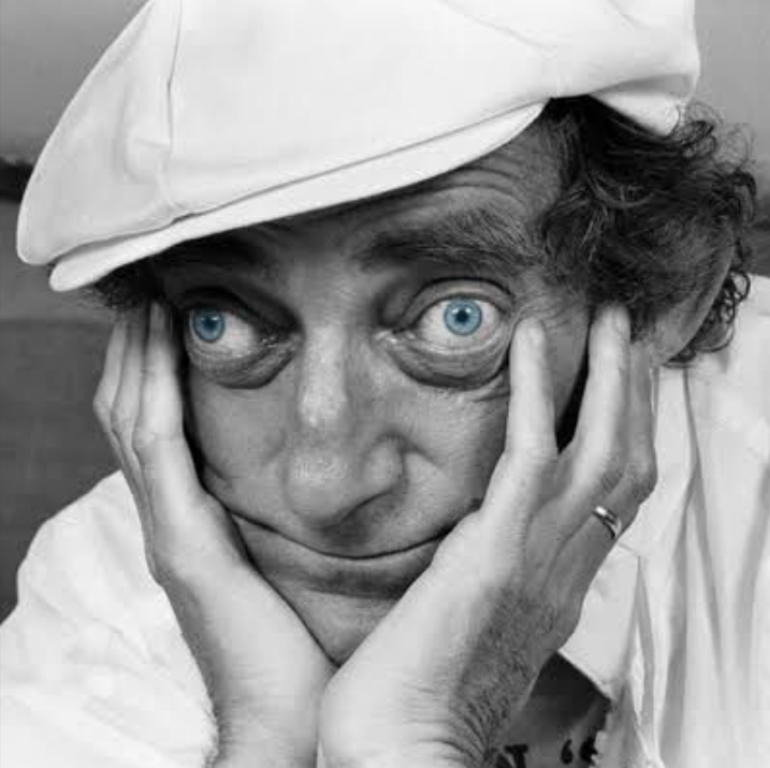 The Official Marty Feldman website! - We are here as the all things Marty web hub, and to promote Marty's 'Newly discovered Autobiography of a Comic Genius' entitled eYE Marty! Available November 5th on Amazon.co.uk! Pre-Order the Deluxe US Version here! Available now in deluxe US version! Pre-order deluxe US version of eYE Marty: The newly discovered autobiography of a comic genius! "Marty Feldman really was a comic genius, and this warm, frank memoir brings that genius briefly back to us. What a crazy, inspired journey of a life he had. The book also brings back to life an amazing time in the culture, when the wild art and comedy we now take for granted was first finding its legs. I loved this book, and wish Marty was still alive so I could tell him how much I loved it, and we could be pals." "He was totally unique. Like something out of mythology. But funny." "No one has ever made me laugh as hard as Marty Feldman in Young Frankenstein. He was pure comic perfection." "The only thing more wonderful than this book is actually watching Marty Feldman Perform. Both thrill me." 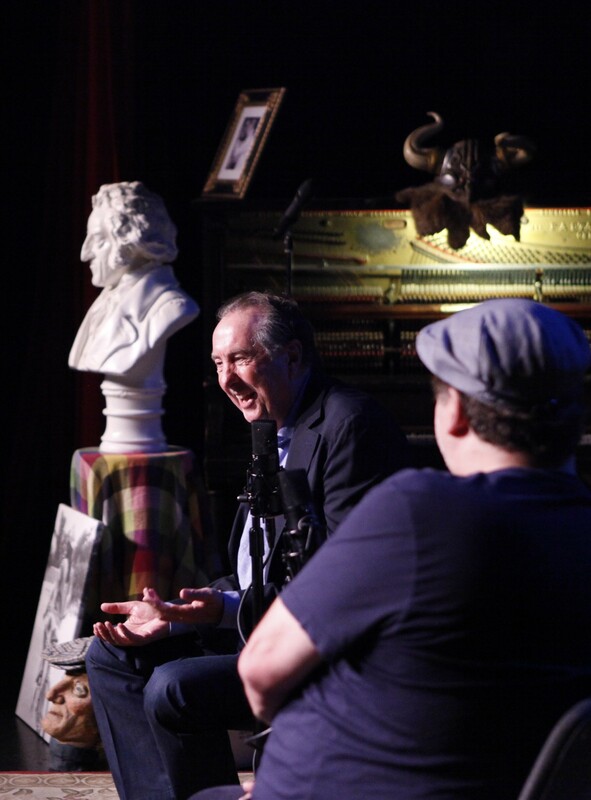 "He was a pioneer of comedy who inspired pioneers of comedy, a hero to my comedy heroes." "As a kid I discovered Marty through the world of Mel Brooks movies. Each time rooting for this kind and wonderful man with the big beautiful eyes." "A fascinating insight into the mind of Feldman for weirdos everywhere, long live this comic genius." 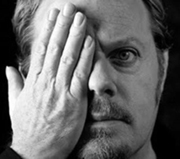 Check out the latest eYe Marty news. Rare and never-seen photos from Marty's personal collection. Click to see some of Marty's writing and poetry. 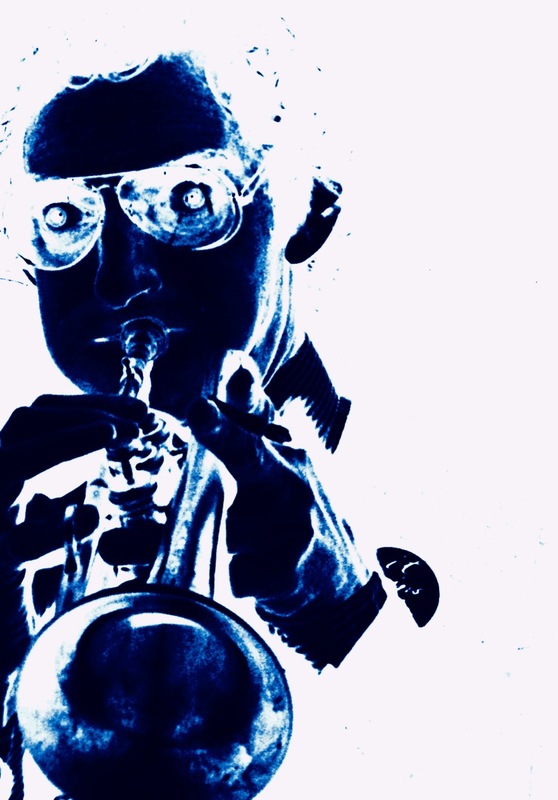 Transcriptions, audio clips, and filmed interviews with Marty. Some of Marty's favorites plus a few by Marty himself. "He would have hated being portrayed as the sad clown. He was a very happy clown: indeed the clown prince. I'm really thrilled that he can finally tell in his own words the strange and hilarious world that he illuminated by his kindness and gifts." 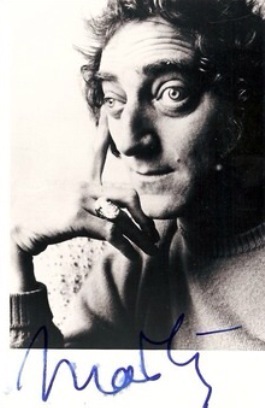 "When you're a comedy writer you pray for Marty Feldman. He not only met your material, he lifted it. He gave it that magic touch." "I'd never seen eyes like his before, we became great friends and got along like gangbusters. I hope everyone remembers what a special person and wonderful talent he was." "He had a wonderful comic presence, he is a true cultural icon." "Marty had one of the sharpest comedy brains in anybody I have ever met. He was a lovely man as well, almost unique." 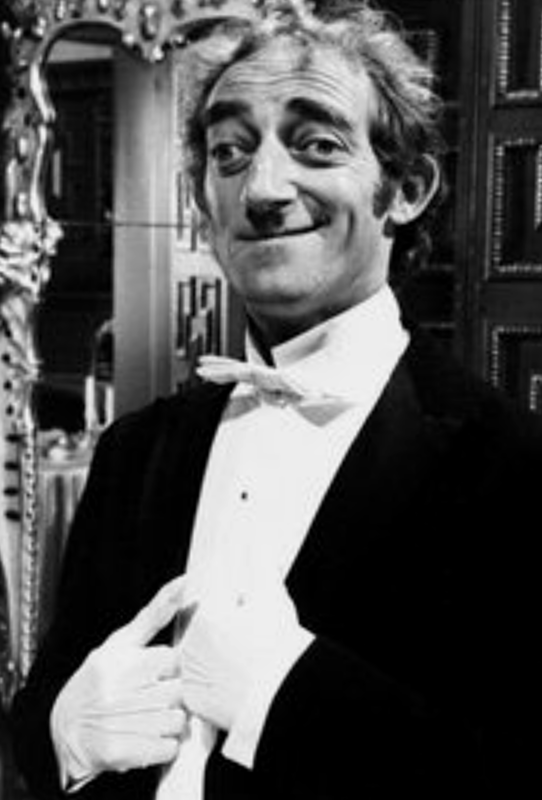 All content of the site is currated by The Marty Feldman Foundation, a not-for-profit organization.